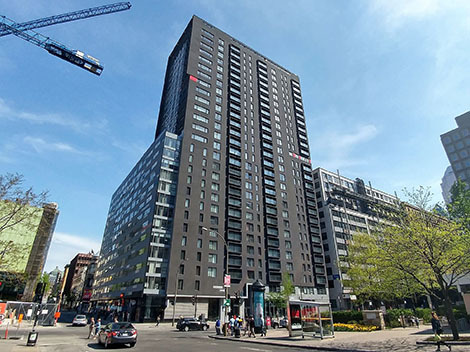 VIDEO Pourquoi cet avocat ne saurait se passer d'un courtier immobilier? 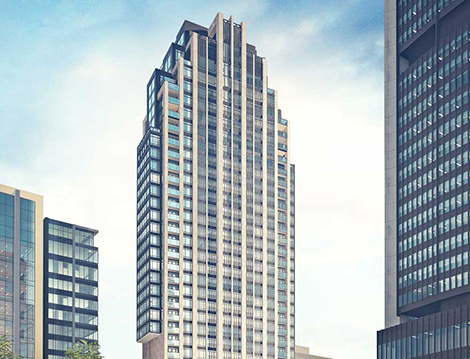 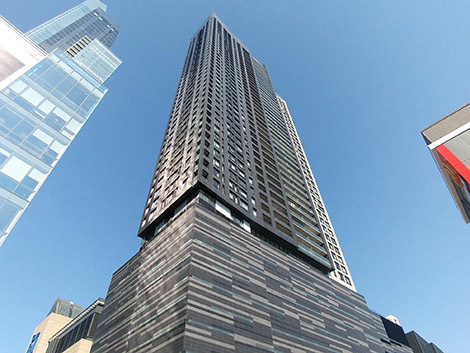 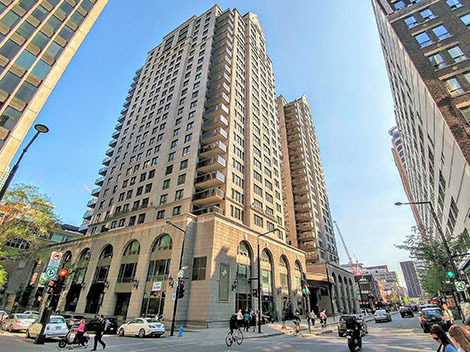 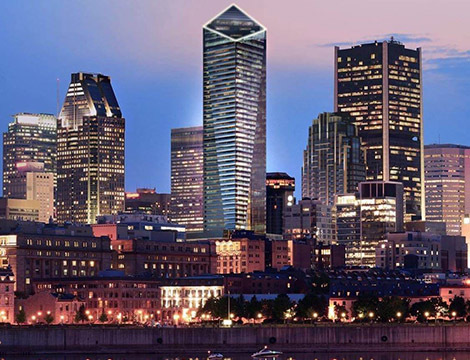 Le Concorde is a luxury condo building in the Downtown Core of Montreal with 24/7 security and a gym just minutes away from McGill University, amenities and right next to the subway. 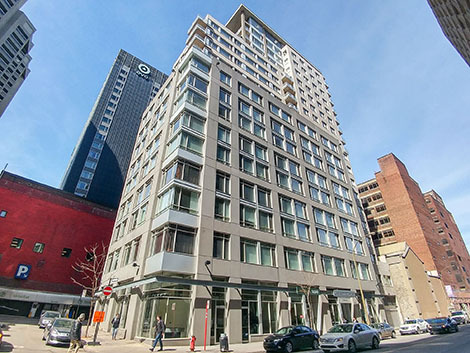 The Louis Bohème Condo building in the City Centre dominates the Places des Arts. 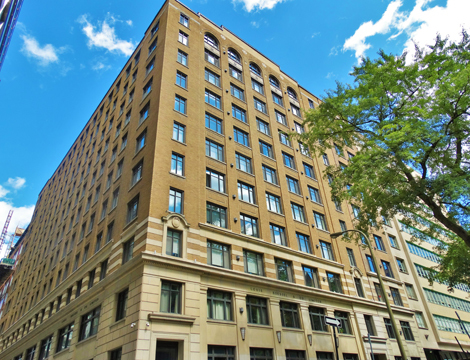 Located just above a subway station, minutes from McGill University, it has some of the best amenities in the area. 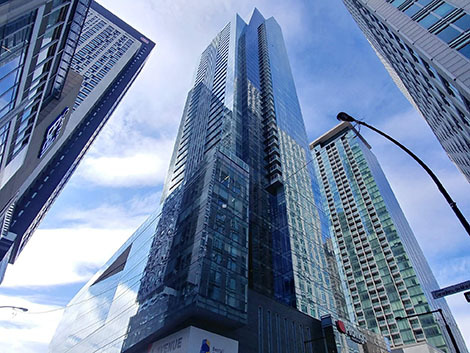 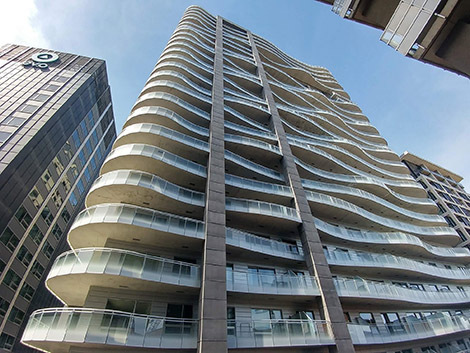 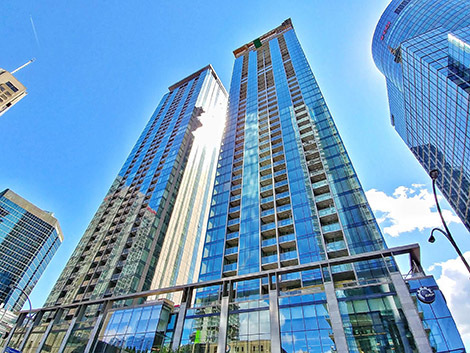 Icone is a beautifully designed building is in the same area as the better known Roccabella and Tour des Canadiens buildings, however it is ideally located north of Rene Levesque. 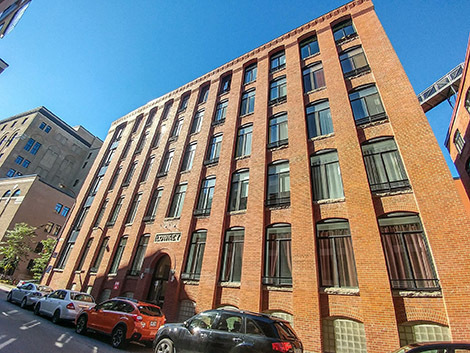 The building is a Lepine design and was originally planned as an apartment building for rentals only. 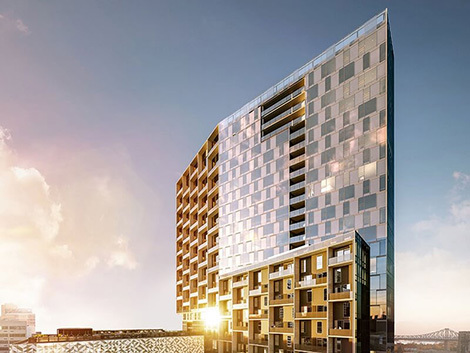 Its destination was then revised and it became a condo building.